Licensed. You want your bath upgrades done properly. They must adhere to local safety codes and regulations. That’s why you need to work with a licensed remodeling contractor with thorough knowledge and understanding of what the job entails. Our knowledge of important requirements will ensure you of greater safety and function inside your bath space. Should you work with Bath Planet of SW Virginia for your project, we’ll be happy to show you our credentials. Insured. To protect both you and your investment, make sure to choose an insured contractor with both workers’ compensation and liability coverage. Given how unwelcome surprises are not exactly uncommon in a bath remodel–whether it’s shower to tub conversion or bath replacement–working with an insured contractor means you’re covered in the event of worker injuries or property damage. 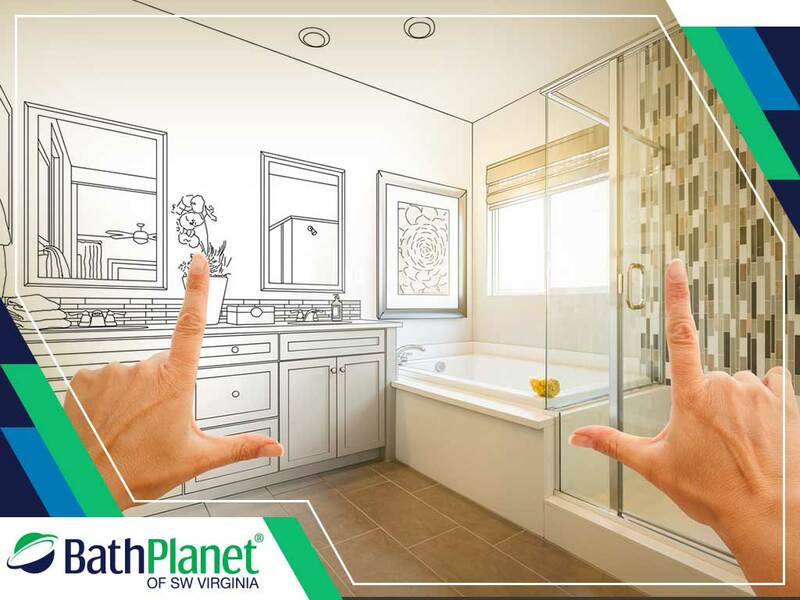 When you work with Bath Planet of SW Virginia, you can count on us to ensure a safer and smoother process, from start to finish. Established. Have you chosen a remodeling contractor? If so, check to validate its current standing. Do they have outstanding complaints from previous clients? Ask them for a list of references so you can interview these homeowners about their experience. You can also check your contractor’s scores and reviews on prominent trade sites, such as Better Business Bureau® (BBB). Bath Planet of SW Virginia, for instance, has an A-Plus rating from BBB, a testament of our commitment to exceptional workmanship and customer satisfaction. Experienced. When you work with an experienced remodeling contractor, like Bath Planet of SW Virginia, for your walk in tubs installation, you won’t have to worry as much about costly mistakes and unnecessary property damage. We have over 25 years in providing industry-leading bathroom remodels–with zero complaints from BBB. Expect only timely and efficient work that complies with quality specifications. Certified. One of the most important factors to consider in a bath upgrade is the quality of the product your contractor offers. After all, you’ll want your new bathtub or shower to provide smooth, maintenance-free performance for longer. Bath Planet of SW Virginia is your locally owned and operated Bath Planet dealer. This means access to the best bath remodeling products available today. You can be sure of their quality, plus you can benefit from the limited lifetime warranties included with them. When it comes to high-quality bath upgrades, look no further than Bath Planet of SW Virginia. We serve the areas in Roanoke and Lynchburg, VA. Get in touch with us by calling (434) 384-9500 or filling out this form. We’d love to hear from you!